Earlier this week Nintendo answered our prayers and announced a successor to the NES Mini, this time dedicated to SNES games. 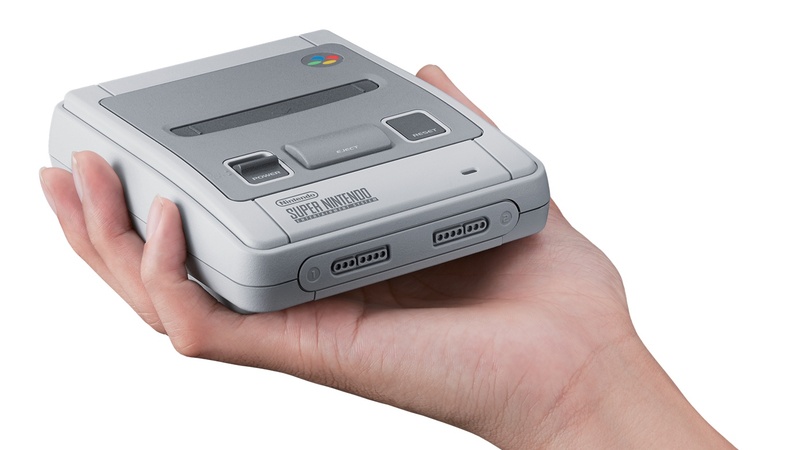 The Nintendo Classic Mini: Super Nintendo Entertainment System (or Super NES Classic Edition as it’ll be known in the US) will come with 21 classic SNES games installed. Well, 20 games and one previously unreleased title: the mythical Star Fox 2. Since all of these games are more than two decades old, there’s a chance younger readers may not be familiar with some of them, or have heard of them but never played or seen them in action. My dear friend, I give to you my latest video epic, in the hope that it shall solve this very dilemma. I’ve captured high quality, 60fps footage of all 21 games (yes, even Star Fox 2), so you can get an idea of how they’ll look on the SNES Mini once it’s out. And because I’m a nice chap, I’ve recorded an accompanying commentary track in which I explain every game and why its inclusion in the SNES Mini is merited. Found this video useful? Please consider contributing to my Patreon fund. The money helps go towards site maintenance, ensuring there are no ads, and I also update my Patreon feed with regular behind-the-scenes goodies. It would be downright rude not to. Kirby’s Dream Course is probably the weakest game, I couldn’t really get to grips with it’s controls. Would have loved to have Zombies Ate My Neighbours on here instead, especially with 2 controllers for co-op play! Imaging if they’d put Sensi Soccer on this bad boy!!!! I got one anyway – 3 actually – one for me, my wife and the boys, and another 2 for nephew + niece. Minds will be blown!! (including mine – hardly played any of these games). Can’t freakin wait! P.S Pre-orders were popping up around 3pm UK time from a few different stores – in case it helps anyone.